Even parents who do not have primary custody of a child may be entitled to regularly scheduled visitation. In South Dakota there are visitation guidelines that give minimum visitation schedules for parents who do not have primary custody. 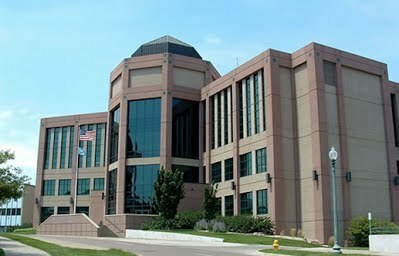 Laughlin Law in Sioux Falls, SD is familiar with the guidelines and will advise you of your rights. We can give you a realistic evaluation of your case.